Still haven’t checked out Porter Robinson’s debut album ‘Worlds’? This little three and half minute flicker of what to expect might just prompt you to do so. Though Porter’s still only 22 years of age, he’s already bagged himself a No.13 debut on the ARIA albums chart and he’s got a burgeoning number of fans across the globe lining up to see what musical delights he’ll offer up next. 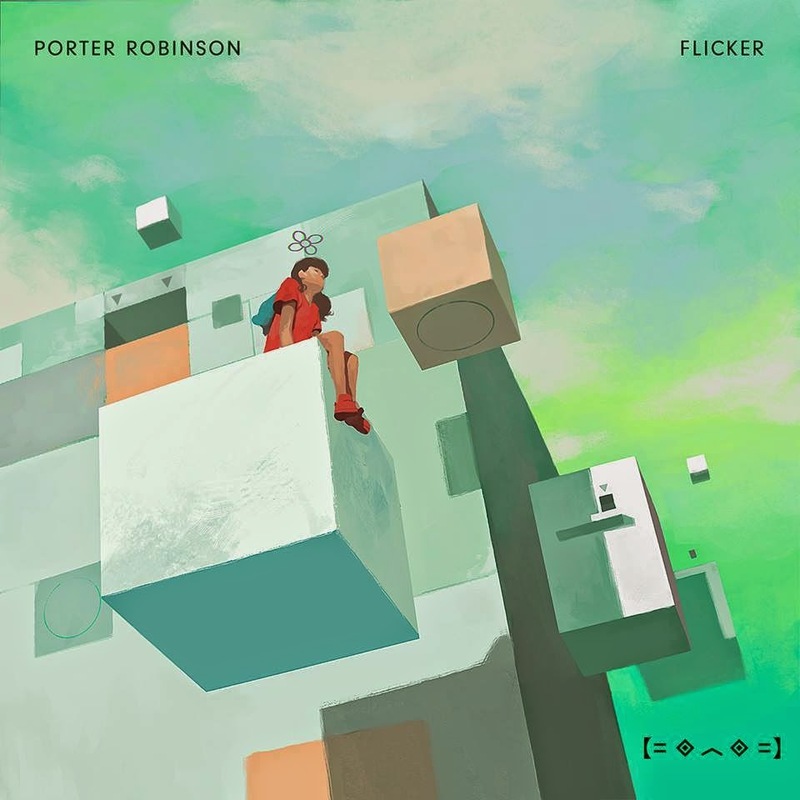 ‘Flicker’ is a wonderfully sampled electronic piece with a video clip (below) that, if it happened in real life, you’d wonder what kind of trip you’d embarked on. Yes, it’s all very Japanese. It’s all incredibly colourful. It’s all very surreal. Perhaps the perfect aural accompaniment for your next international journey into… well our ‘World’ at very least.